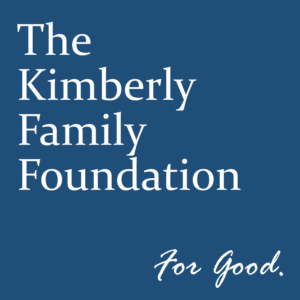 Our family started The Kimberly Family Foundation in 2016, with five siblings as the founding Board of Directors: Marti; Rich; Mindi; Mandi; and Scott. Our parents moved to Rutherford County in 2002 and the majority of our family still resides here. 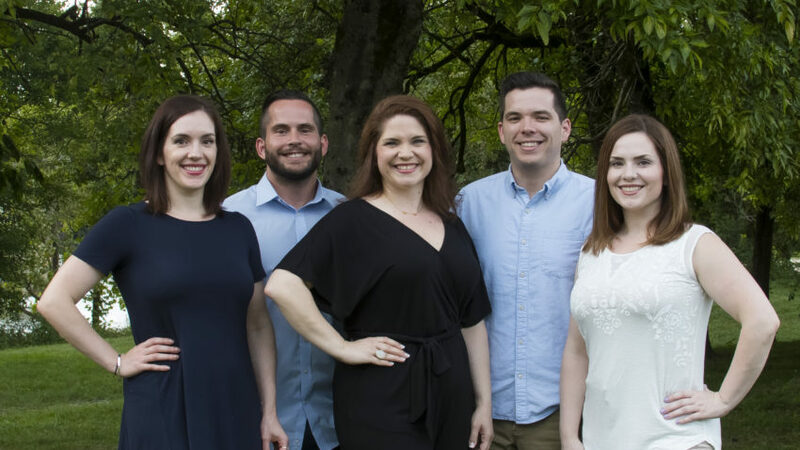 Together, we have six children living in Rutherford County and we are committed to making this community a better place for all.